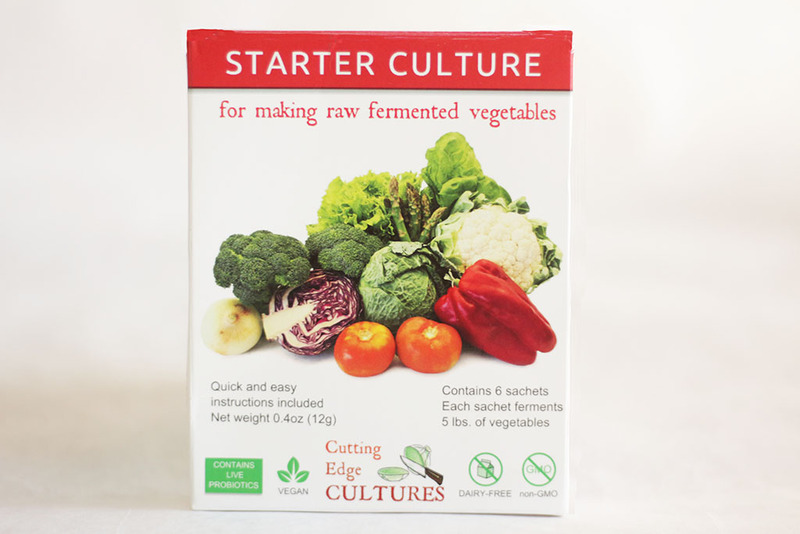 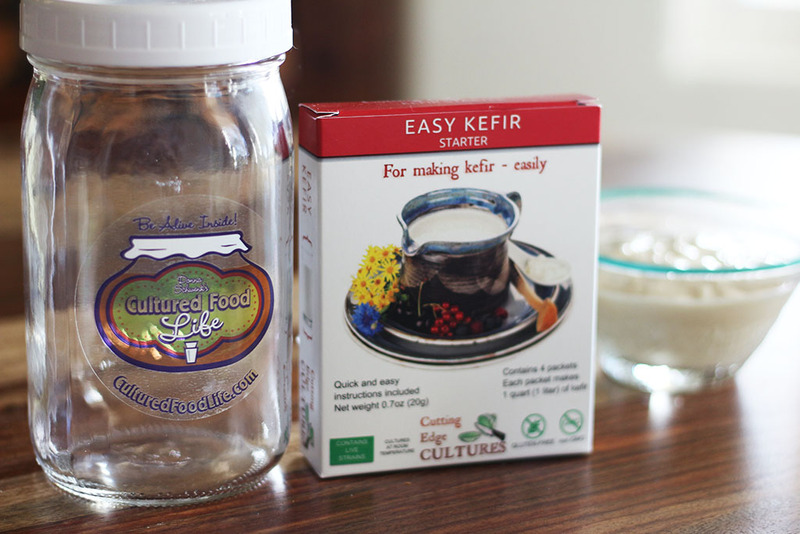 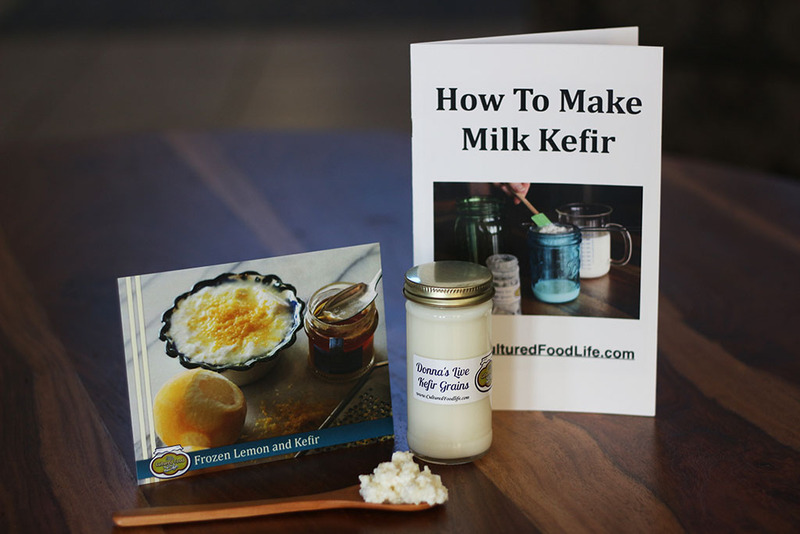 Don't Be Afraid of Your Ferments — They Know How to Do This9 Ways to Use Extra Kefir Whey! 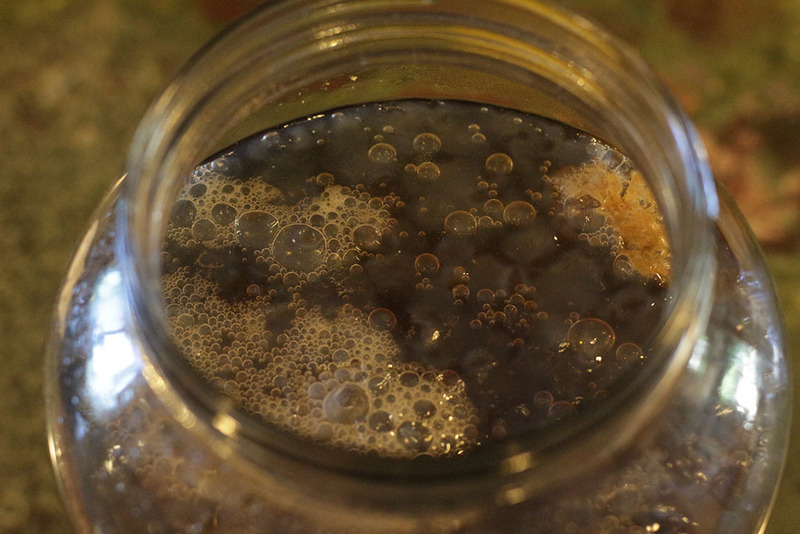 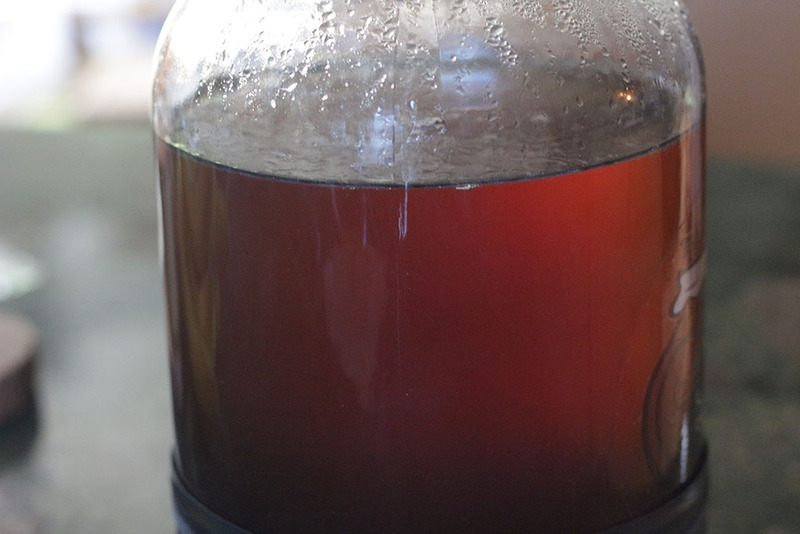 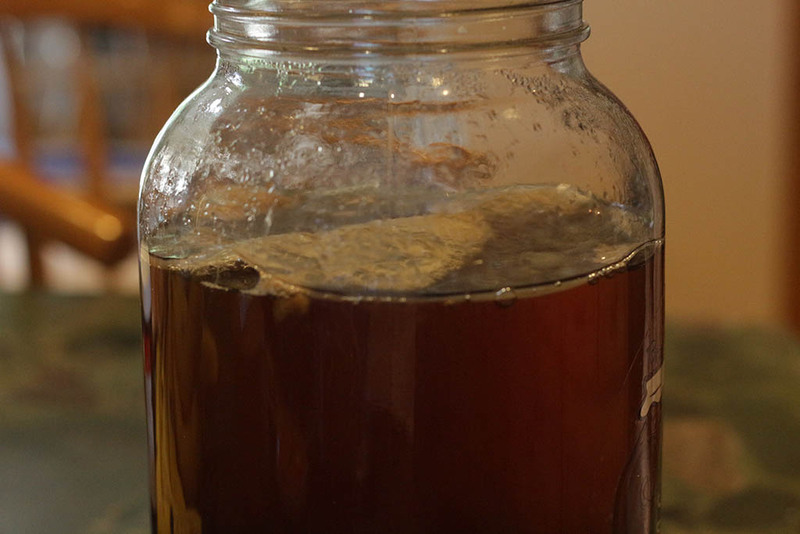 Watching tea turn into kombucha is quite a thing to behold. 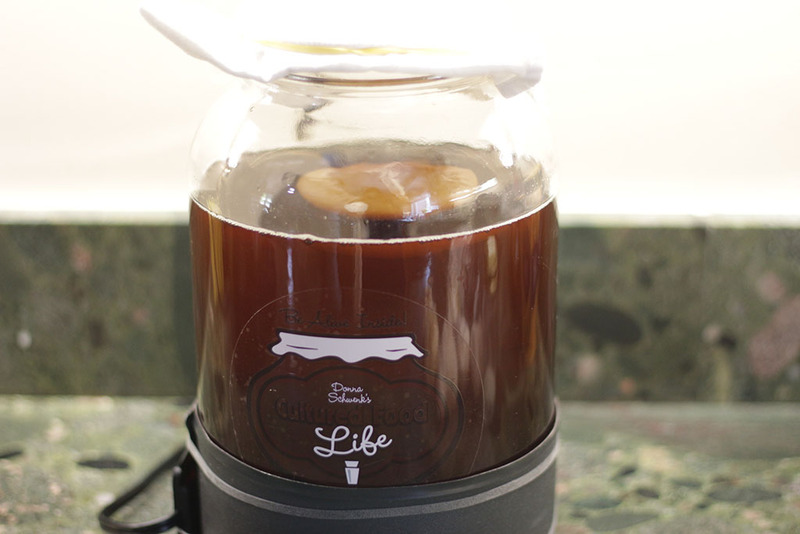 You give it the ingredients and let it work its magic. 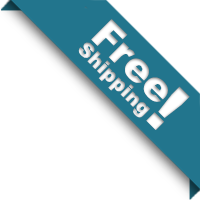 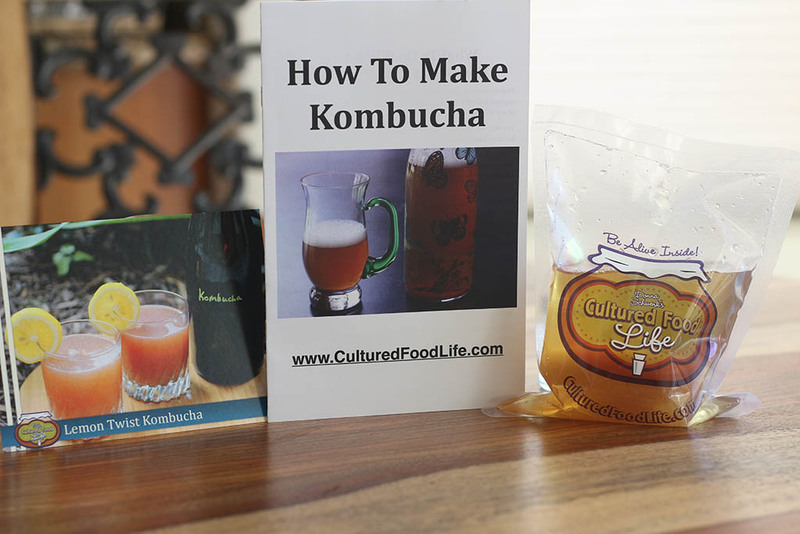 Billions of microbes and yeasts transform the tea into a bubbly probiotic tea that you will love. 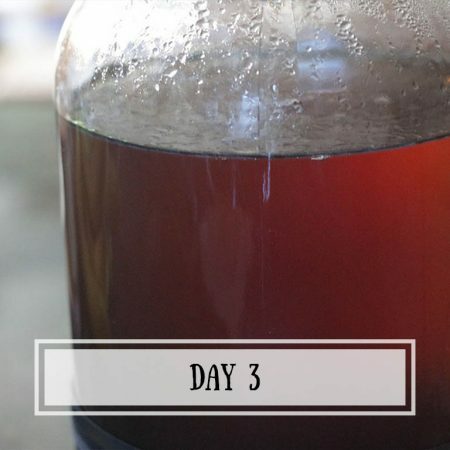 When you first start making kombucha you might be concerned and not know what to expect, so I made something to help you. 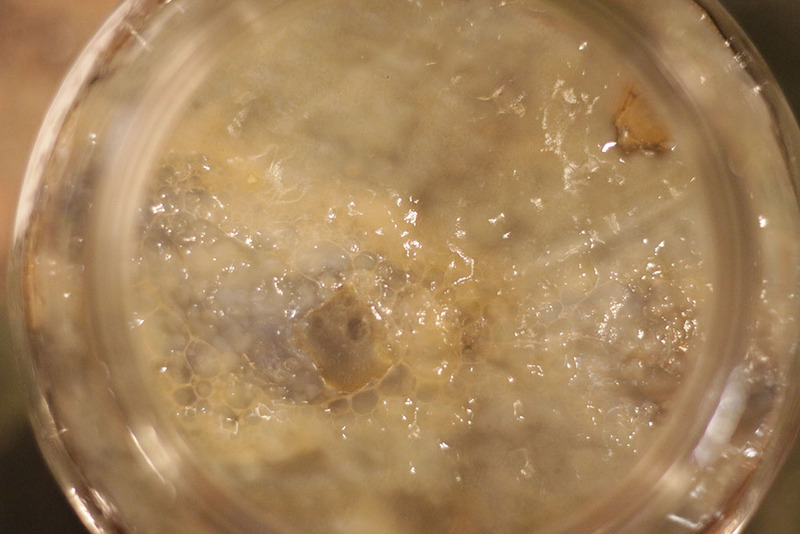 I took pictures day by day, step by step, as well as top and side views so you can see what is happening each day. 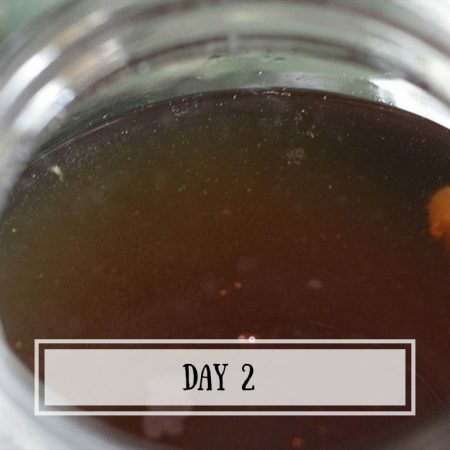 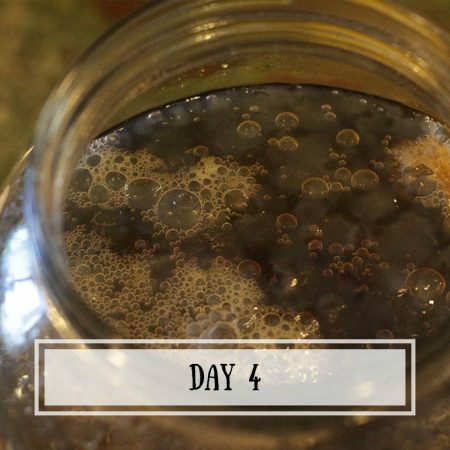 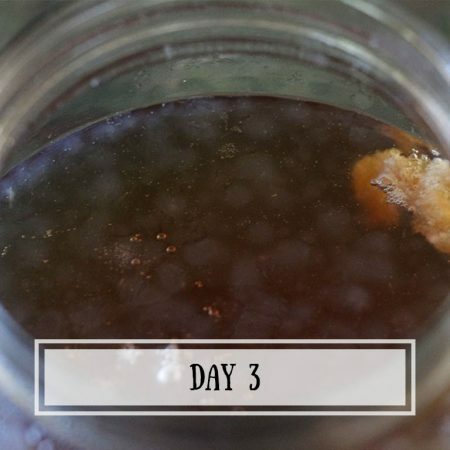 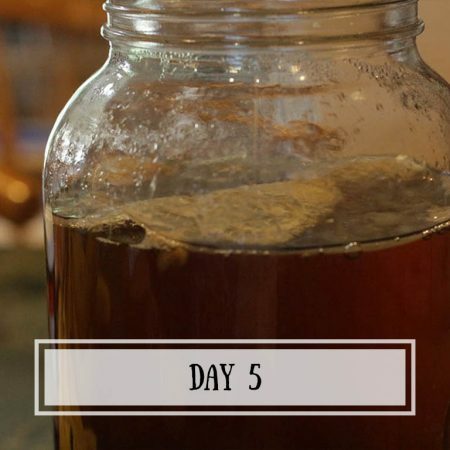 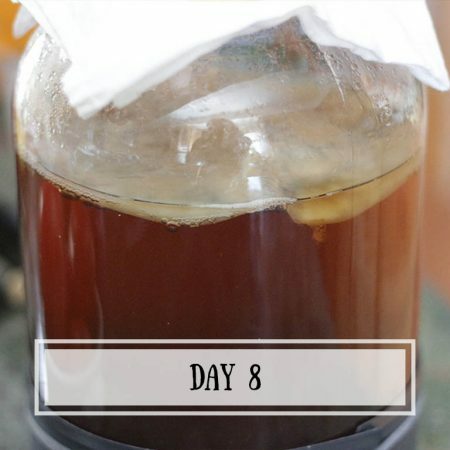 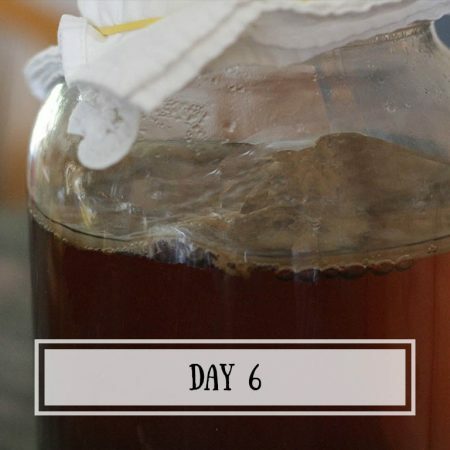 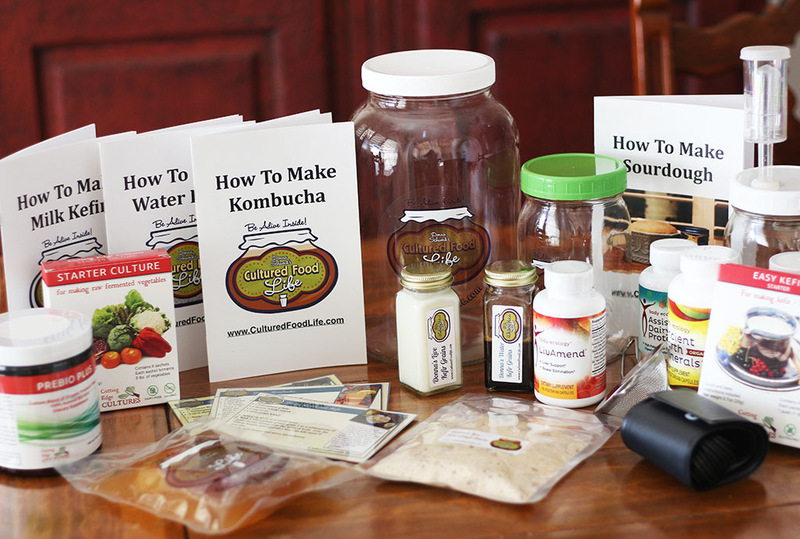 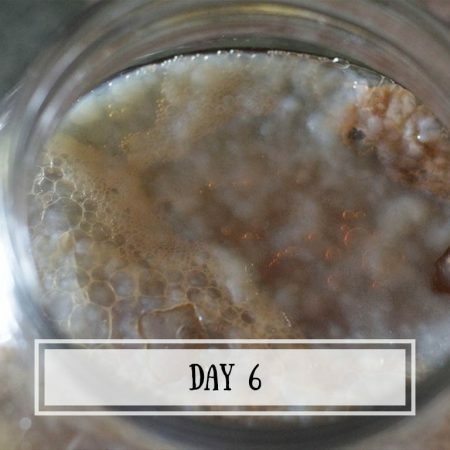 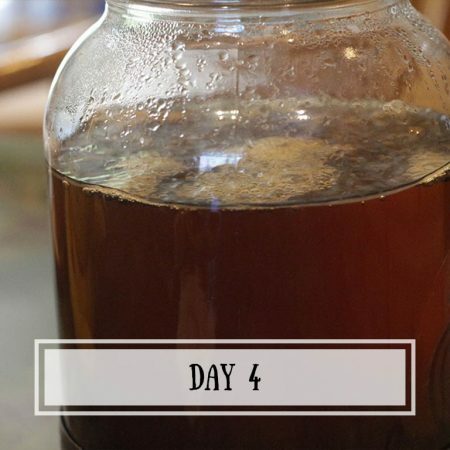 I have a time-lapse video for you as well, and hopefully this will help you feel confident and assured that your kombucha is fermenting properly. 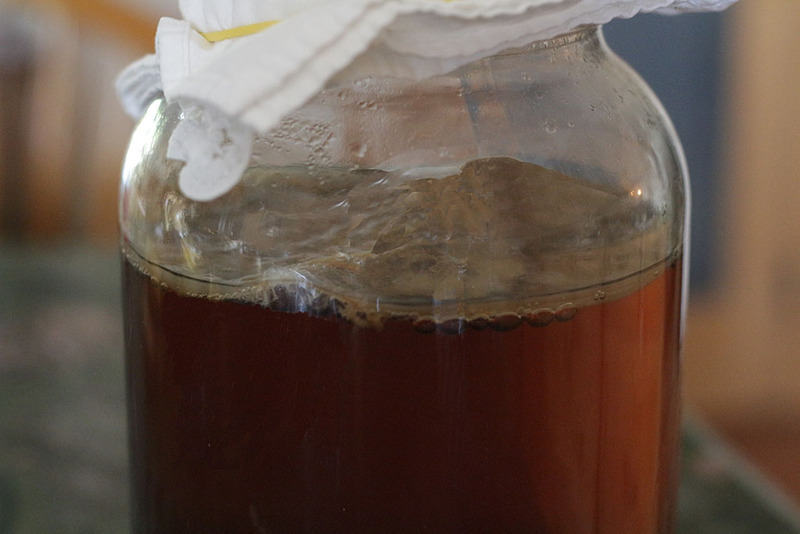 I always use a heating belt when I make kombucha, and then I can count on it being done at the same time each week. 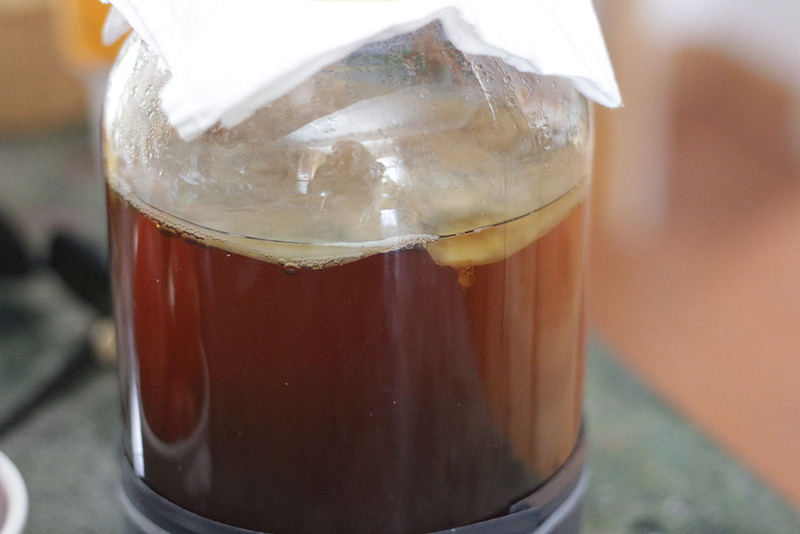 If you’re not using a heating belt, your tea might ferment more slowly. 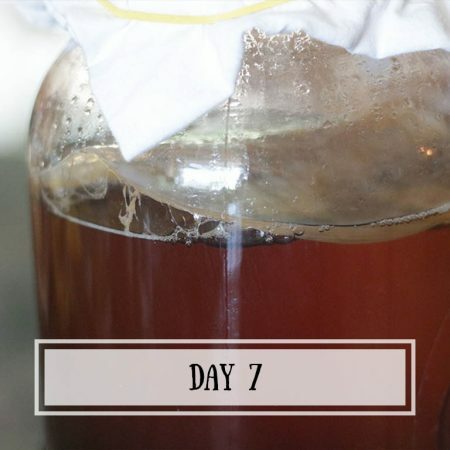 The belt keeps it at 78 degrees and if temperatures in your home fluctuate, the kombucha might act a little different and take longer to ferment. 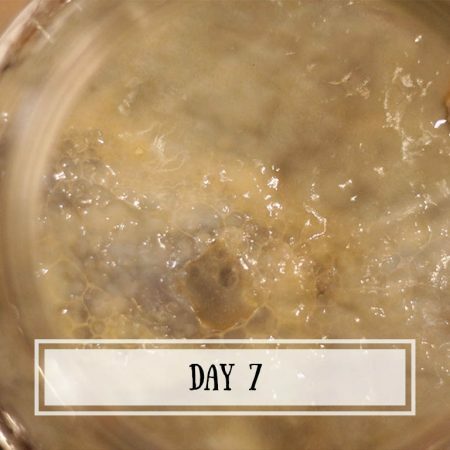 So, when you’re concerned about your brew fermenting properly, take a look at these pictures and rest assured, these little unseen microbes are busy at work making a tea that could possibly change your life in a wonderful way. 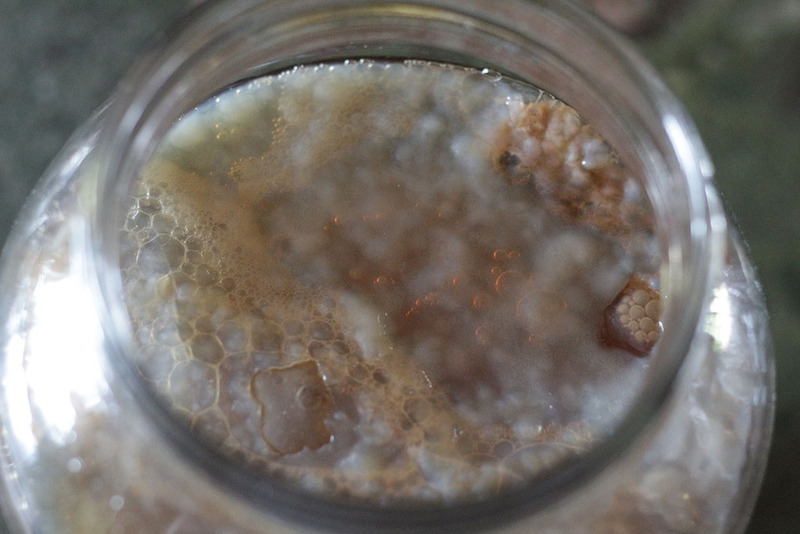 Kombucha does this . 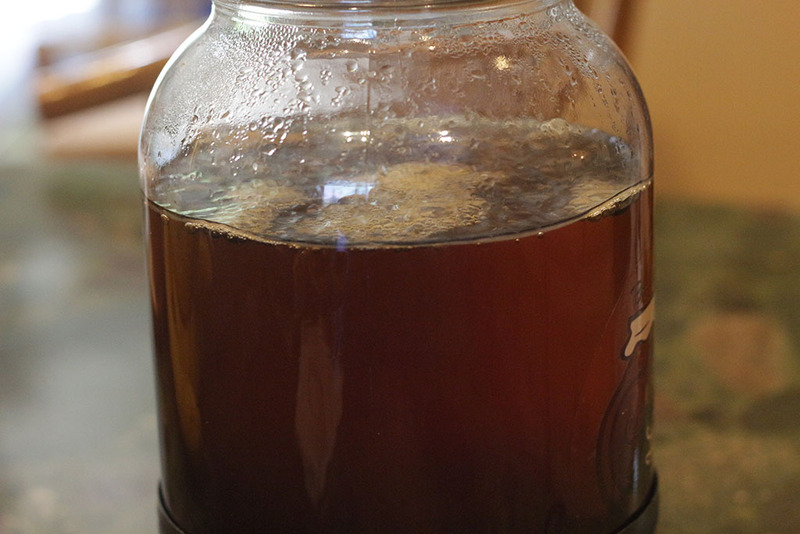 . . it’s a wonder tea! 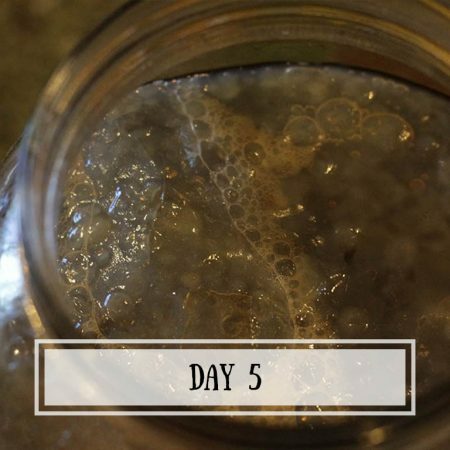 👉🏼 Click on each picture to see what’s happening each day. 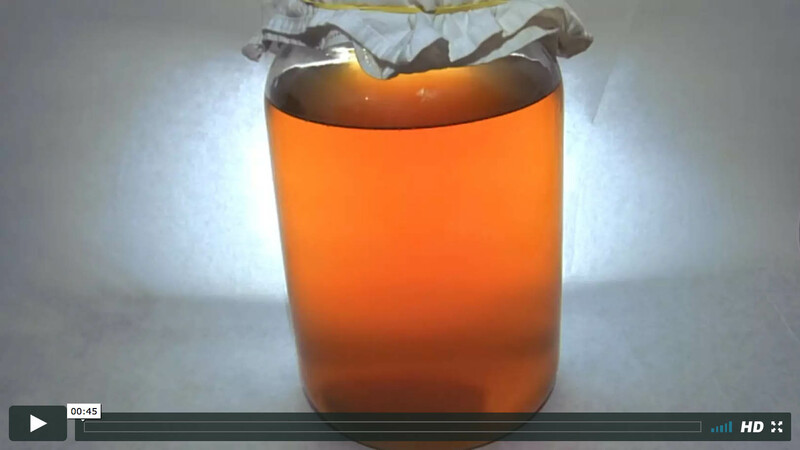 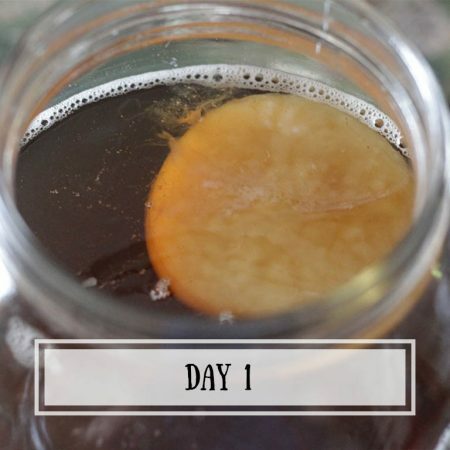 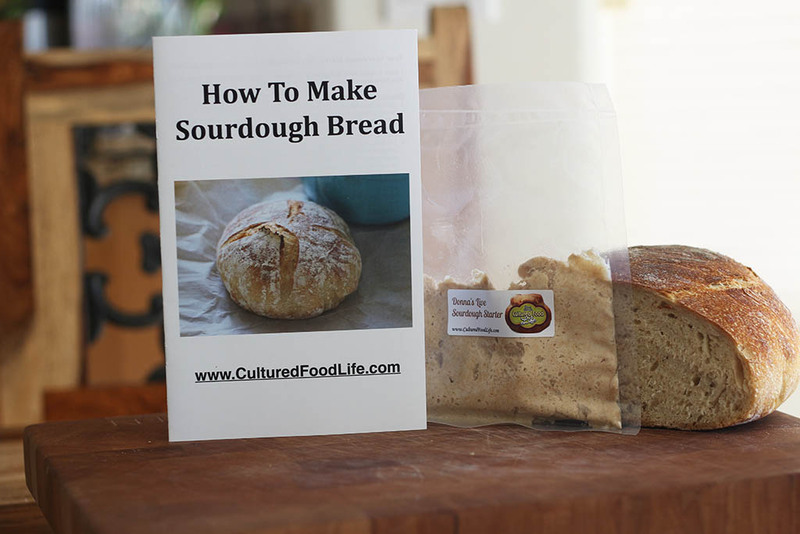 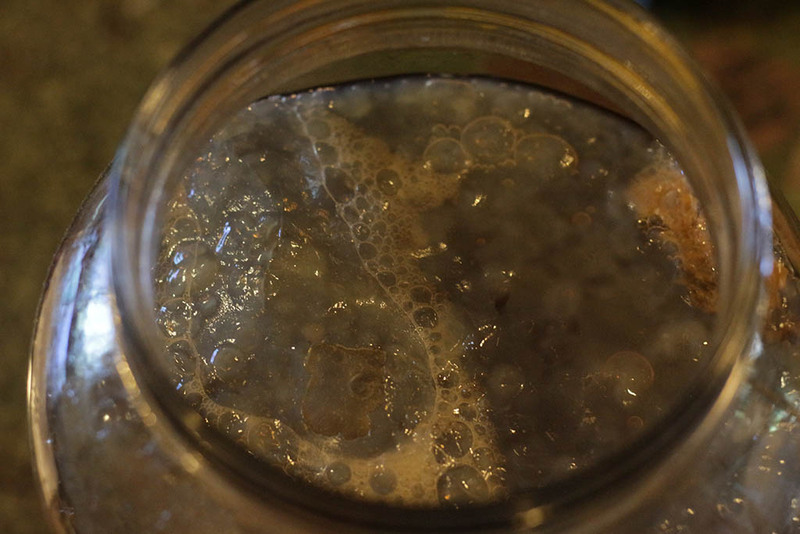 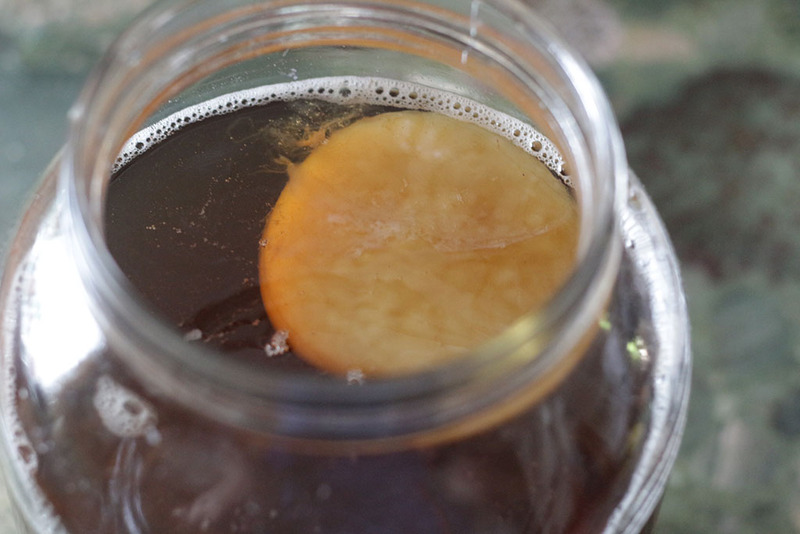 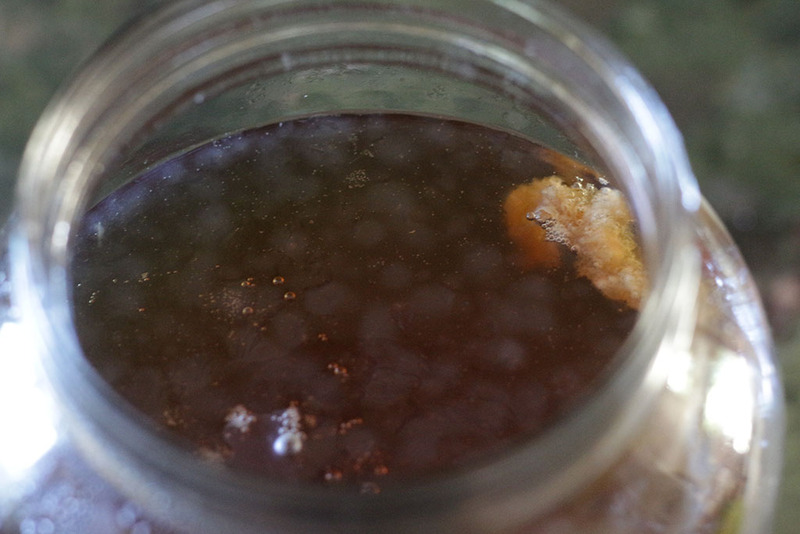 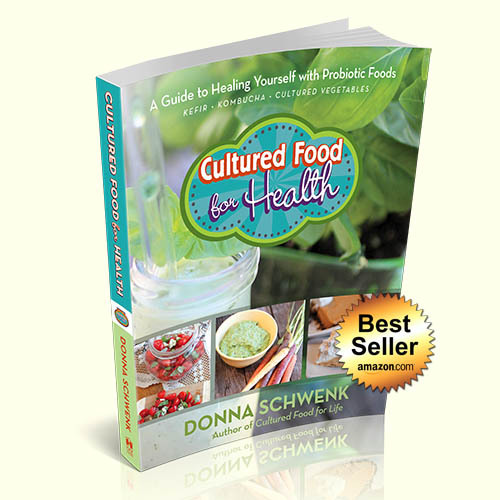 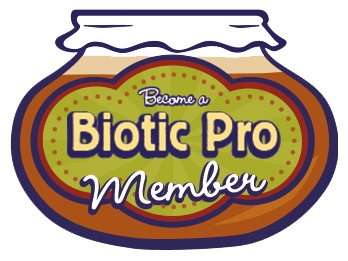 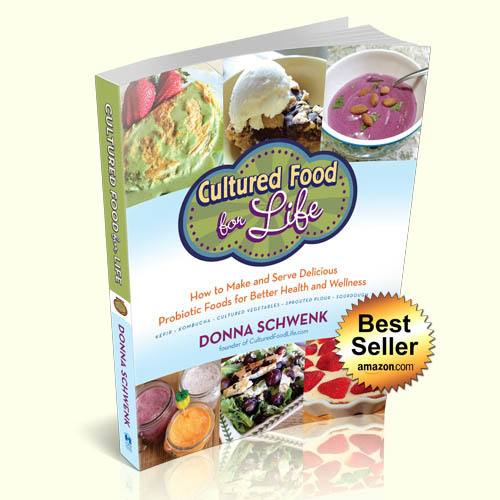 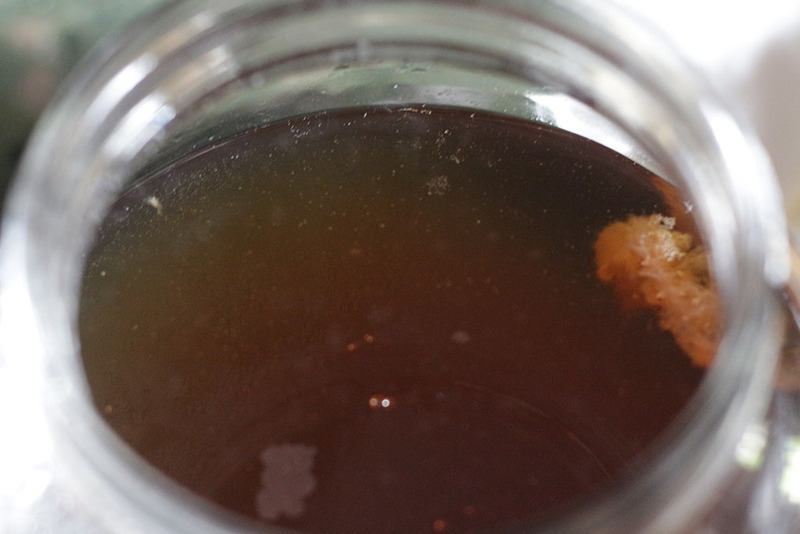 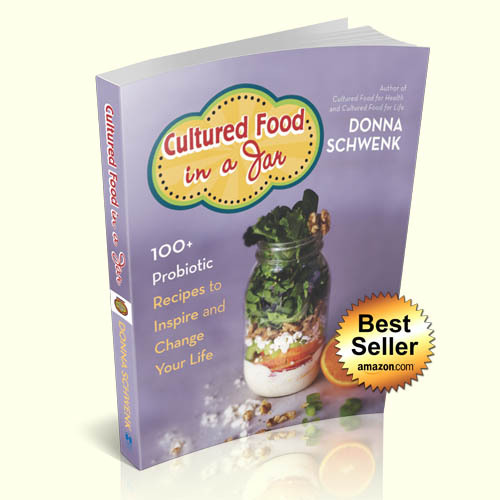 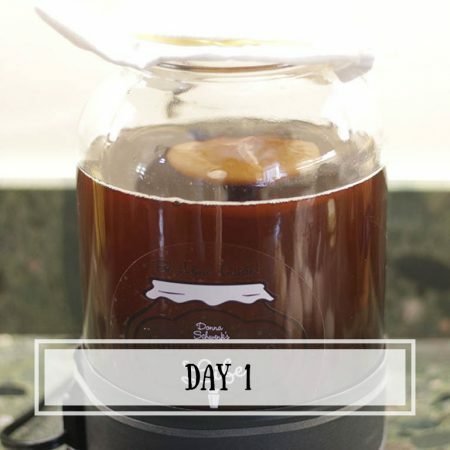 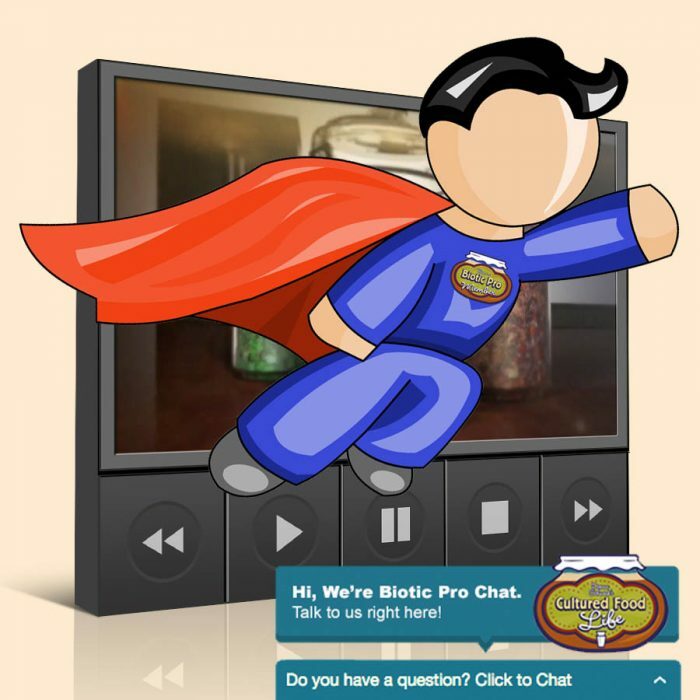 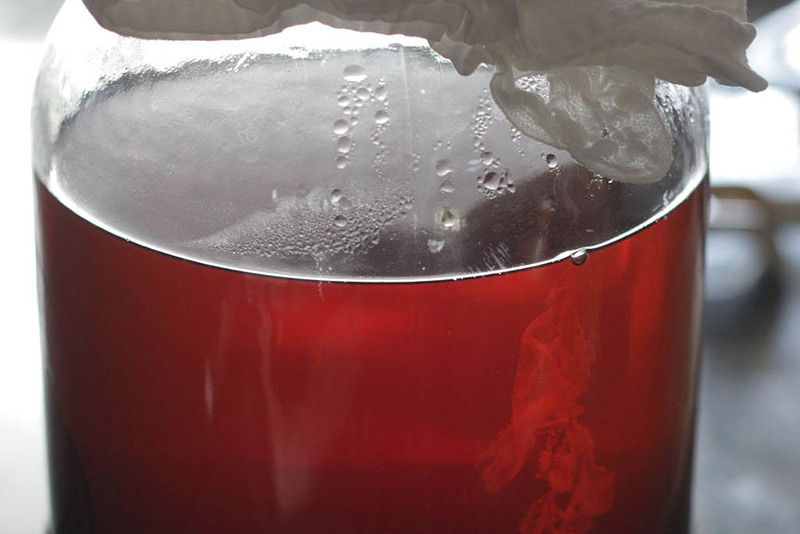 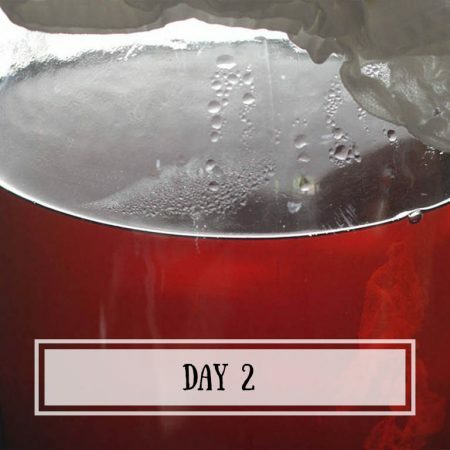 Biotic Pro Members check out this extra video of a kombucha SCOBY forming. 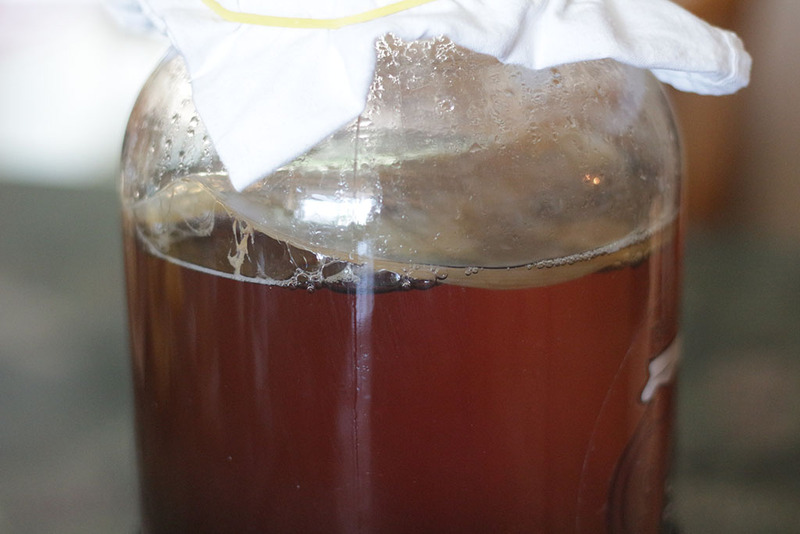 It’s crazy to watch and only the most advanced fermenter can handle it!